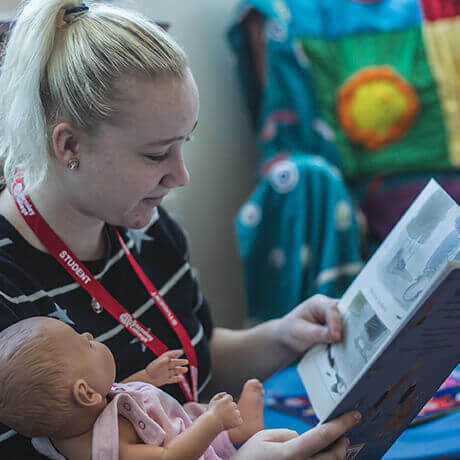 There are no formal qualifications for this award; however you must be a volunteer, a child minder or currently employed in an OFSTED inspected environment – having experience in an Early Years, Primary, Secondary or Special School Setting. This qualiﬁcation will enable you to develop the knowledge and skills needed when supporting teaching and learning in early years, primary, secondary or special schools. It covers a wide range of areas including children and young people’s development, supporting those with disabilities or special educational needs and communication and professional relationships. The QCF allows you to build up credits which are made up of a number of units that have a stated aim. Each unit is made up from learning outcomes and each learning outcome is linked to a number of assessment criteria. Each of the assessments criteria must be completed successfully for you to achieve the unit. Each unit has a level and credit value. The qualification will provide you with secure understanding of knowledge and skills needed when working with children and young people in school environments. Suitable for learners working in roles that support pupils learning including teaching assistants, learning support assistants and special needs assistants. You will be assessed through work based assessments in your work placement and various evidence methods throughout the programme, building up a portfolio. You will study in the work place. Level 3 Specialist Support for Teaching and Learning in Schools CACHE (QCF).